UNISON is calling for an “overhaul of the private housing system to ensure that it meets the people’s needs”, while welcoming the government’s announcement of plans for a new Housing Complaints Resolution Service in England. 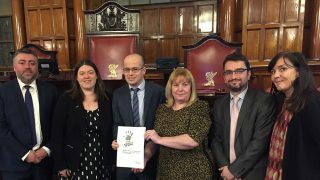 Private landlords will be required to join a housing redress scheme – something which UNISON has campaigned for and suggested in its response to last year’s consultation on housing. Landlords who don’t could face fines up of up £5,000. 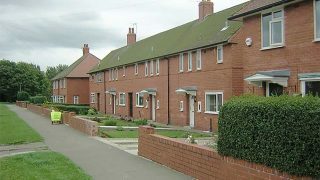 The government also reiterated plans to set up a New Homes Ombudsman to champion the rights of home-owners who buy new-build homes. But while last month’s announcement of the plans included setting up a working group to develop the service, it did not specify a timetable. 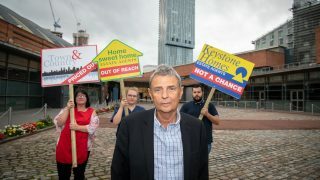 UNISON is calling for a proper complaints and redress system to be in place as soon as possible, saying that the current process for settling disputes between landlords and tenants is bureaucratic, complex and ineffective. “Private housing consumers are not only put off from complaining about housing issues due to the complexity,” commented assistant policy officer Sylvia Jones. Private renters, in particular, are also deterred from reporting issues, including repair problems, to their landlords because they fear retaliatory eviction, rent increases and intimidation from landlords. “Many are left living with disrepair, which has implications for their health and wellbeing. Others end up paying for the repairs themselves and risk financial hardship. 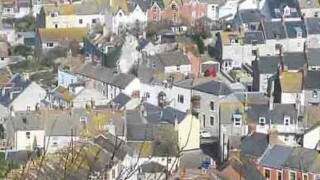 new laws to regulate rents and strengthen to rights of social and private tenants.